Turtle Day is May 18th at CAmpbell’s! Visit us at 1633 County Road 3, Carrying Place! We have fresh produce available at the Market! Stop by for some baking, homegrown fruits and vegetables or explore the gift room for some unique local products of Prince Edward County! Throughout the winter months we are open Thursday, Friday, Saturday and Sunday. To reduce the risk of disappointment, please contact the kitchen to ensure we have exactly what you're looking for. Place an order for pies, crisps, muffins, scones, and cookies. Candy and Caramel Apples - call ahead to order and we can do wedding favours! Meat pies, lasagna, and other frozen dinner ideas made fresh and then frozen in our kitchen! Visit our store all year! 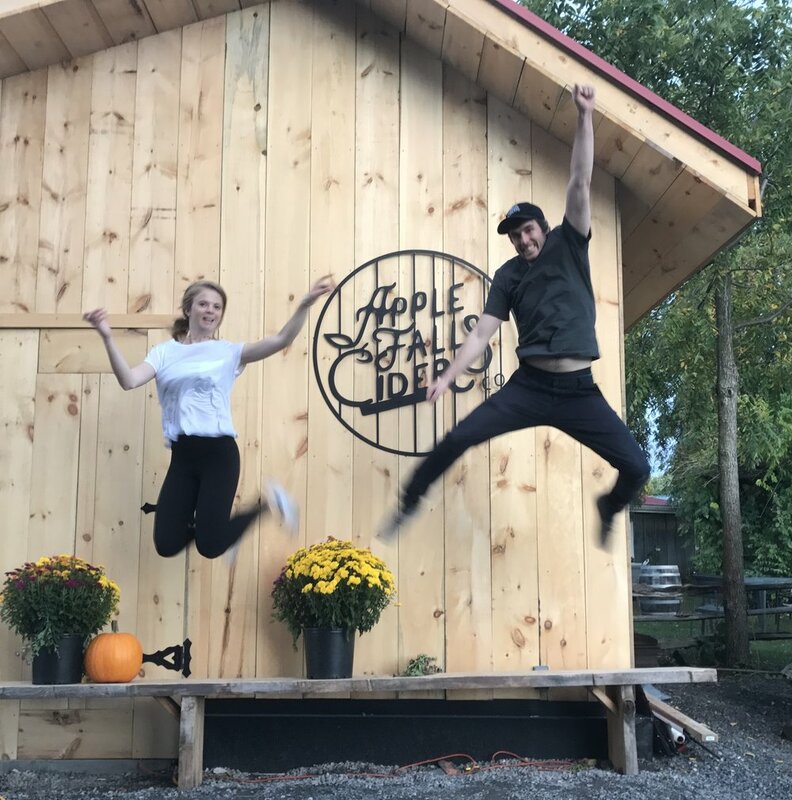 Check out OUr new cider partner, Apple Falls Cider! New Seniors Day every Thursday! Come out of your ‘shell’ this May for Campbell’s Turtle Day! Learn about turtles from Ontario Turtle Conservation Centre. Enjoy a nature and turtle tour with Colin. Controlled Atmosphere (CA) Apples are here! Bag one, get one free off cold storage apples (10lb and 20lb apples).